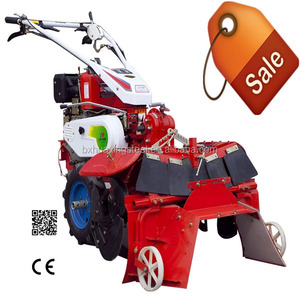 China Two stroke Four stroke knapsack gasoline agriculture weeding machine Parameter Model:TZCC-4 Engine:140F gasoline Displacement:43cc Power:2HP Tilling width:37cm Tilling depth:15cm Size:193*34*33cm Weight:17kg Contact If you are interest in this model, pls feel free to contact me! Tel: +86 15969909908 Whatsapp:+86 15969909908 Wechat:15969909908 skype:markyang789 Looking forward to your enquiry. Agricultural digging machine for sale Product Overviews Pictures of Agricultural digging machine for sale Product Parameters Specifications of Agricultural digging machine for sale XH-LK-KG-75 Ditching machine Item Parameter Note Ditch width cm &le;50 &le;60 &le;70 &le;75 Requires: 1.Double chain 2.the tractor comes with ultra-low speed crawl file Ditch depth cm &le;140 &le;120 &le;100 &le;80 Matched power hp 120-130 Main structure 1. Tractor, 2. Hanger 3.Y Cylinder 4. Transmission 5. Drainage Strand 6. Chain 7. Chain blade 8. Chain tension structure 9. 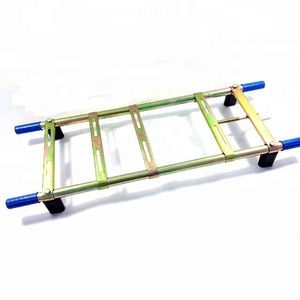 Water and soil leveling structure Operating speed m/min 5 Total weight kg 850 Use condition 1. Ditching pipe 2. Buried cable Features: flexible operation, ditch width adjustable. 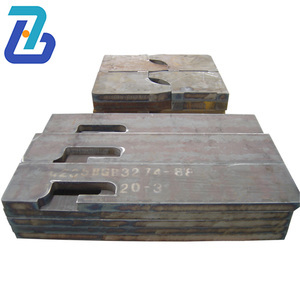 1. out of the ditch can be wide to 75cm depth of 1.4 meters, artificial and excavator can not open such a groove; 2. 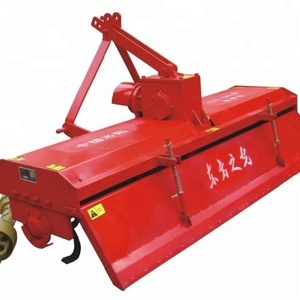 Good quality, long life long cutting chain with special materials and technology manufacturing, long life; High efficiency: more efficient than the excavator and the operating efficiency (4-6 times the excavator) and the economic benefits, especially in the case of digging ditch (buried pipe or cable), the machine operating effect is more prominent , The whole structure is simple, easy to operate, easy maintenance. 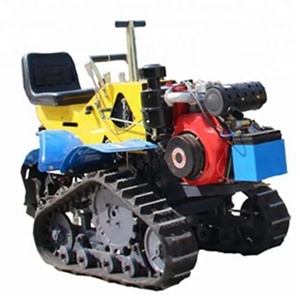 Working condition Working condition of Agricultural digging machine for sale Related Products Other related products as follows: Contact information Any more questions,pls just contact us,and welcome to add my skype or whatsapp for more details chat. 3, With the 180 degrees rotating, the Thailand Power Tiller is perfect used in the paddy field, orchard, vegetable plot and tobacco field, greenhouses, mountains,hills and small plots fields, etc. 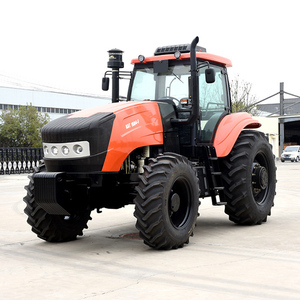 4, With more then 10 years manufacture experience and the Thailand Power Tiller model upgrading, it is popular with the customer in our country and Europe, North America, Africa, South America, etc. If container is too tigher, we will use pe film for packing or pack it according to customers special request. Indel (Fujian) Machinery Co., Ltd. 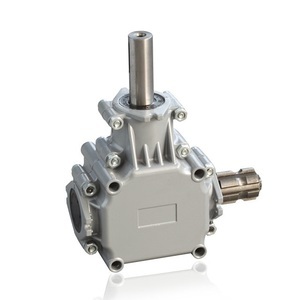 Delivery takes few days to comply with your request to replace the plug or other configurations. 3. Deviation There might be sightly difference in color, because of the computer monitor settings . With the difference in the measurement method, please allow 1-3cm in size deviation. 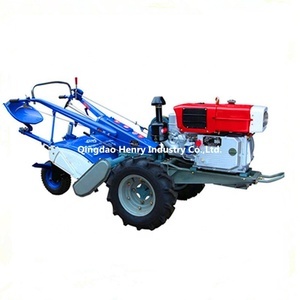 2018 Cheap Garden Grass Cutter Field Mini Agriculture Weeding Machine Technical Data Item No TF5209WECC Engine Type Two Stroke,Air Cooling,Single Cylinder Displacement 51.22CC Rated Output Power 1.4kw Fuel Tank Capacity 1000ml Fuel Gasoline powered Start Hand recoil Normal Packing Method one engine in one box, working head in one box G.W./N.W. 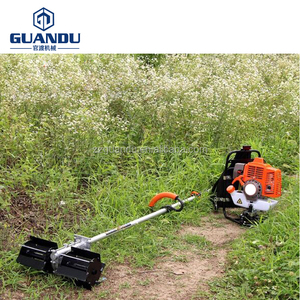 , LTD TOSFL is a professional manufacturer and exporter of a variety of high quality garden tools, such as gasoline chain saw, brush cutter, earth auger,water pump, tiller, outboard engine, hedge trimmer, multifunctional garden tools etc. 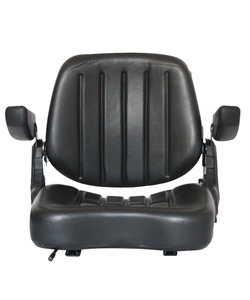 We have been developing the newest items and producing the most popular models all the time. It is suitable for soil specific resistance:0.6- 0.9kg/cm2. 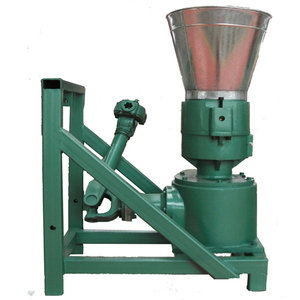 It produces the best work, leaving level surface etc. 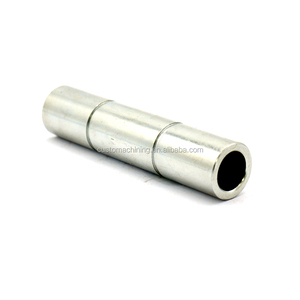 thank you for your attention for our products,hope that they will be help for your requirements. 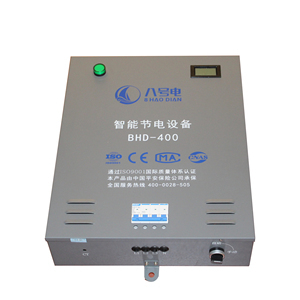 if you are interested in our products, feel free to conmtact me. Zhejiang E-Shine Machinery Manufacturing Co., Ltd. 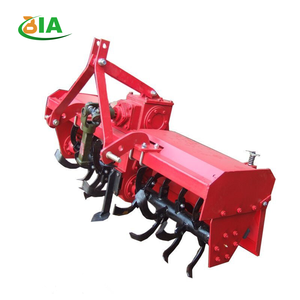 Simple and portable agriculture farm maize weeding machine Brief introduction of weed cutter machine 1.It has two different types-side hanging type and Backpack type. 2.This machine is in small size, light weight, easy to move, it is economic al and practical. Change the corresponding tool, mounted on pallets and safety protective cover, can also harvest shrubs, grass, reeds and tea garden branch pruning and garden of rest. 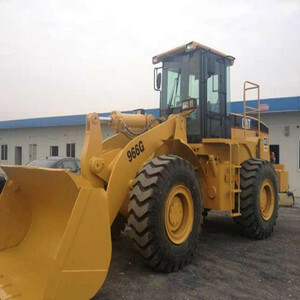 Alibaba.com offers 235,269 agricultural machinery products. About 15% of these are agricultural sprayer, 6% are sprayers, and 5% are other farm machines. 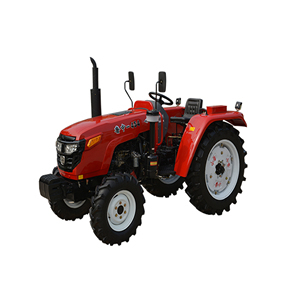 A wide variety of agricultural machinery options are available to you, such as farm cultivator, blades, and garden cultivator. You can also choose from gasoline, diesel, and electric. As well as from free samples, paid samples. There are 234,702 agricultural machinery suppliers, mainly located in Asia. The top supplying countries are China (Mainland), India, and Vietnam, which supply 98%, 1%, and 1% of agricultural machinery respectively. 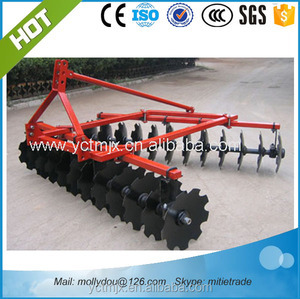 Agricultural machinery products are most popular in Southeast Asia, Africa, and Domestic Market. You can ensure product safety by selecting from certified suppliers, including 82,008 with ISO9001, 27,039 with Other, and 10,797 with ISO14001 certification.